At this week’s Master Builders Association Housing Summit at Meydenbauer Center, the topic of the summit focused on how the rapid growth in the Puget Sound region affects transportation, housing and housing affordability. Over 250,000 jobs have been added in the four-county region over the past five years significantly increasing traffic delays. (The Seattle area was recently ranked as the 7th worst in the nation.) With the economy continuing to grow, fewer people leaving, more people moving to the area and commute times continuing to increase, the connection between transportation and housing has never been more critical. Local, state and federal infrastructure improvements are underway, with more planned for the future, but these improvements, for the most part, maintain or upgrade existing highway systems. With the area’s unique and restrictive geography of water, mountains and more water, highway expansion opportunities are limited. Light rail, successful and expanding in Seattle and scheduled to arrive on the Eastside in 2023, will be instrumental in reducing congestion and commute times. Many buyers are willing to pay a premium to live near work, reducing or eliminating commute issues, but not everyone wants an urban lifestyle or can afford to live in the city. “Drive until you can afford to buy” opens options to quality, affordable suburban housing near great schools and amenities, but commuting from those suburbs to employment centers adds to the traffic congestion and commute frustration. With no end in sight to the area’s economic and job growth, creating housing supply near job centers, building more affordable neighborhoods and improving infrastructure and mass transit will be key to maintaining the area’s quality of life. Perhaps re-evaluating the Growth Management Act and land use regulations could provide solutions to the region’s buildable land shortage, housing and transportation issues. Mass transit should be a regional issue, not just one city or county’s problem. Whether you drive to work, take the bus or light rail, traffic congestion issues impact your life. 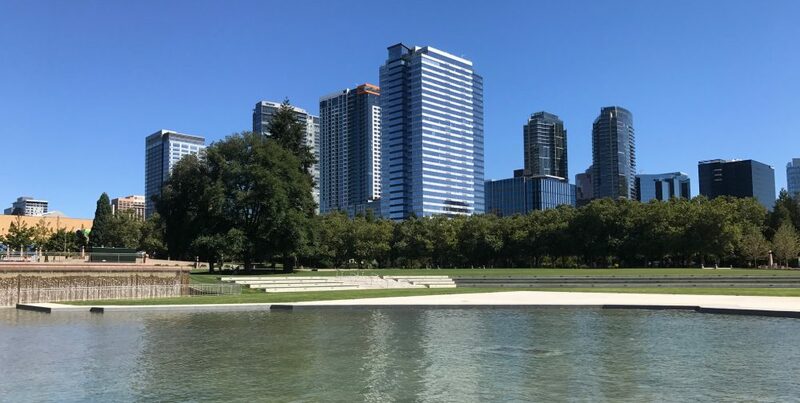 This is a great place to live, but without a regional effort to improve transportation and better connect our cities, the Puget Sound region could risk losing its competitive edge. If employees can’t secure affordable housing, get to work within a reasonable amount of time and maintain a quality of life, employers may leave or choose other states to relocate or grow their business. Regardless of the type of heat or appliances (electric or natural gas) or whether the garage is attached or detached, the law applies to all homes. 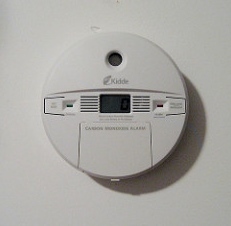 Carbon monoxide alarms are readily available at hardware stores, cost as little as $25.00 and are easily installed. Carbon monoxide (CO) is a poisonous gas – you cannot taste, see or smell carbon monoxide. In many cases of reported carbon monoxide poisoning, victims were aware they were not well but became so disoriented that they were unable to save themselves by exiting the building or calling for assistance. Young children and pets are typically the first affected. CO alarms are designed to trigger at levels below those that cause a loss of ability to react to the danger of carbon monoxide exposure. When a residence is sold, the buyer’s inspector and the lender’s appraiser will make notes regarding the proper installation of CO alarms. To avoid possible delays in closing or additional fees for return visits to confirm installation, install CO alarms before listing the property for sale.